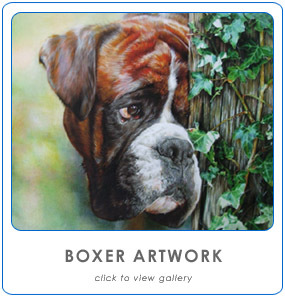 We have an extensive range of dog prints, original paintings and canine artwork, featuring many different breeds. We hope you find a piece of suitable artwork. If you require further help finding something appropriate, please contact our office on 0115 9286512. 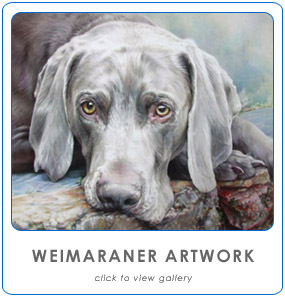 Dog prints and canine artwork can fall into many different catergories of personal interest. On this page we have tried to make it easier to find a dog print which is specific to your needs or interests. By catergorising the artwork into specific breeds, hopefully it will make finding a suitable piece of canine artwork easier. If you are looking for a retirement present for somebody who had a passion for racing at Golden Retrievers, then simply click the Golden Retriever button below and peruse our entire range of Golden Retrievers prints. 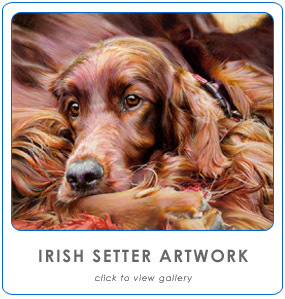 We have an extensive range of dog prints and canine artwork, featuring many different breeds. We hope you find a piece of suitable artwork. If you require further help finding something appropriate, please contact our office on 0115 9286512.